No accommodation exists at Mount Buffalo, accommodation is located in nearby towns like Mt Beauty and bright which are only a short scenic drive from the mountain itself. 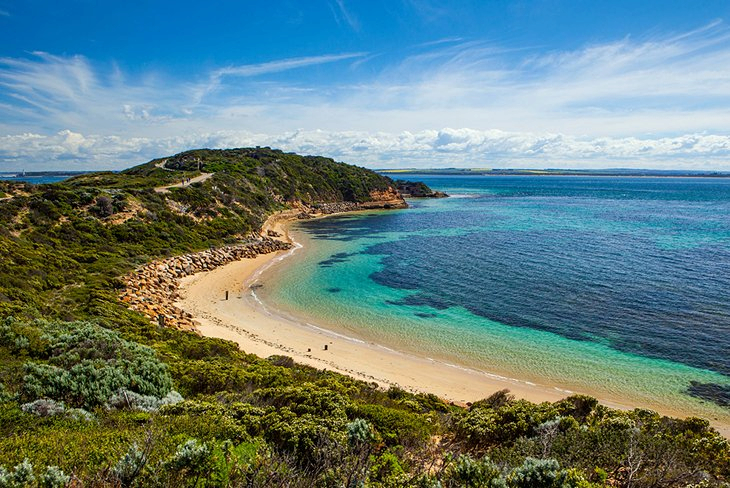 It's just a four hour drive from Melbourne and a one and a half hour drive from Albury. 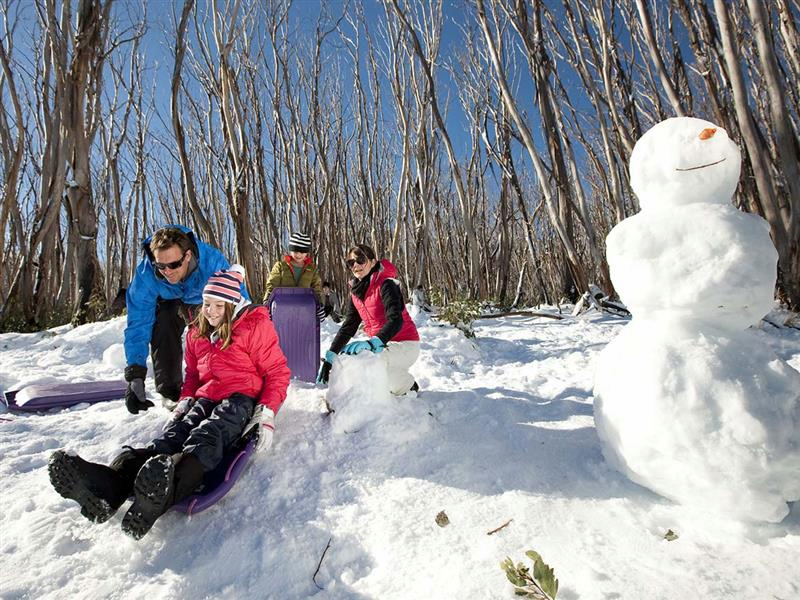 This friendly, affordable and fun ski field comprises of the Dingo Dell Snowtube and Cresta Valley Ski Area and caters for snowplay and cross-country skiing. All of the accommodation sites are within easy reach of the village facilities such as the number of different restaurants all offering something special to wet your appetite, or any of the bars, lounges and cafes. Not to mention the great activities that are available to you as soon as you leave your doorstep. 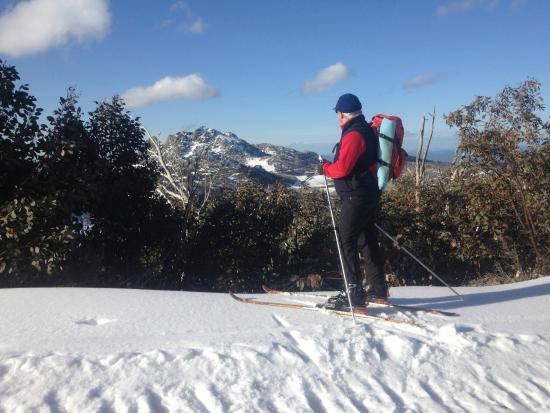 With so many great places to stay and fantastic things to do at Mt Buffalo, why would you want to stay anywhere else.